The toll in Saturday’s attack has now risen to six jawans, one civilian and three militants. Security forces recovered the body of another soldier at the Sunjuwan Army camp in Jammu, which militants had attacked on Saturday. 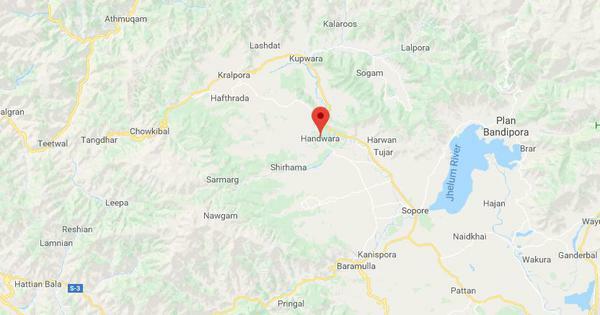 Jammu-based Army Public Relations Officer Devender Anand said that the Army jawan’s body was found during clearance operations on Monday night. The discovery of the body takes the toll in the Sunjuwan attack to seven, including one civilian. Security forces also killed three militants. Six soldiers and six civilians were injured in the attack. 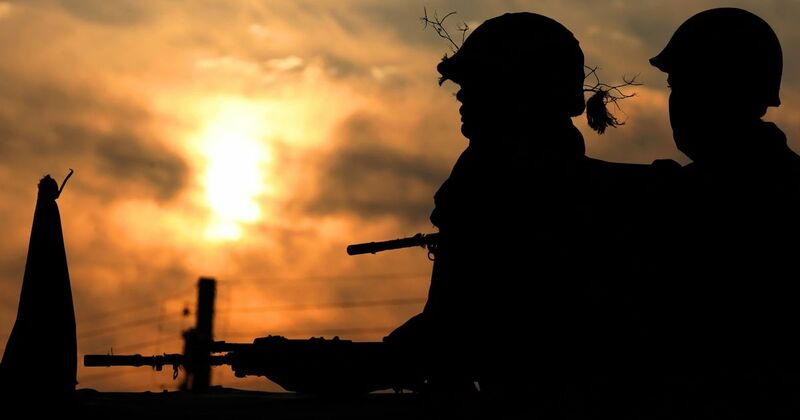 The Army had launched the clearance operation on Sunday night by firing mortar shells at the vacated residential quarters of the camp and setting them ablaze. A high-level team of the National Investigation Agency visited the camp on Sunday. The agency said it was waiting for the government’s approval to take over the case. Security forces suspect that the Jaish-e-Mohammad militant group was involved in the attack.